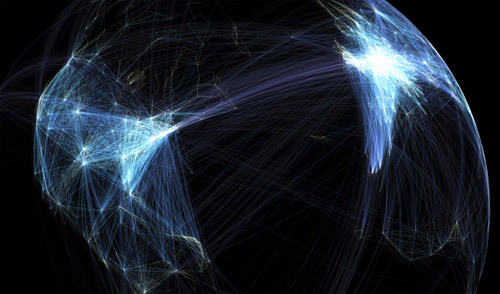 BBC News “Global flight paths” shows where the planes are heading. Obviously not a coincidence how the busiest area also has the best wines. D-Vins Mostra de vins i caves de proximitat D-Vins a Agramunt is having its first edition this weekend for those of you who are unaware that there is actually an interior to Catalonia and yes, it too has tasty wines. BBC News Venezuela Catholic Church ‘running out of wine’ is an even bigger deal than the Western Schism. Futurity “Tea, wine extracts disable Alzheimer’s ‘clumps’” claims that if you’re a tea and wine lover, you’re a genius. Hint, we’re geniuses. NY Times Dining “Wine and Cola? It Works” states that Kalimotxo is getting hip in the US. Don’t tell Spaniards though as it will taint the otherwise unsullied reputation of being a cheap drink for teenagers taking a trip in to Barcelona on the Regional train for the weekend. Tomić Wine Hvar A Californian Couple Marry in a Vineyard in Jelsa — let’s just hope that Andro Tomić didn’t “give away” the bride if you know what we mean and if you don’t you’re a good deal classier than us. BBC Travel “Epicurean Slovenia makes its mark” shows that the Slovenian food scene is on the rise, which won’t really be news for anyone who lives there, has visited, or even heard of Slovenia. Also not news, Slovenian wines are damned tasty too. NY Times Dining “Gin, Tonic and a Dash of Restraint” gives the low down on the “cocktail” that Spain has been loving for the last few years. The difference being that DIY Americans are making their own tonics with no end of delicious happening. Quartz Spain just spent $680 million on a submarine that can’t swim. Now that has been accomplished, they’re working on a president who can’t lead with early prototypes looking extremely promising.